Вземи само за 8.89 лв. 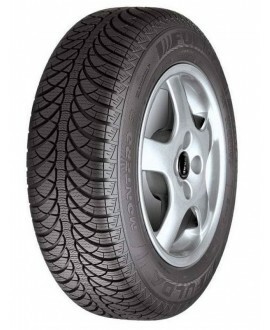 Kumho's new summer tire for the 2018 season. The tire is designed for tourist cars. 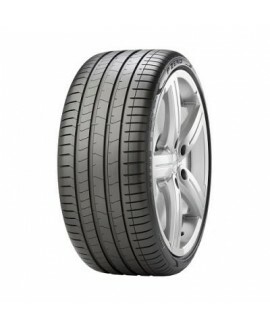 Kumho Ecowing ES31 - a summer tire for passenger cars with an asymmetrical tread design that Kumho says the 2012 model will replace. 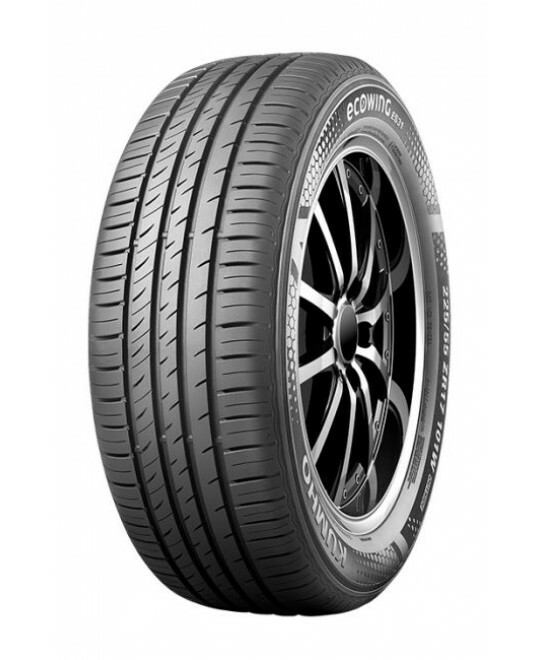 - Ecowing ES01 KH27. 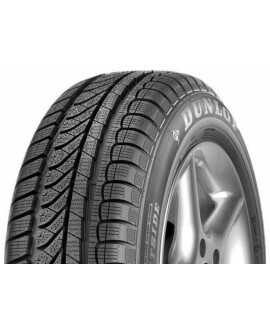 The main advantages of this tire are friendly attitude to the environment, optimum fuel consumption and comfort of travel. 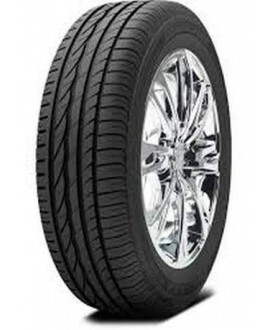 Tire is a new model for the summer season 2018. 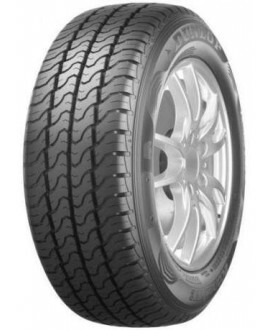 Asymmetric tread design improves tire performance when driving on dry road surfaces. 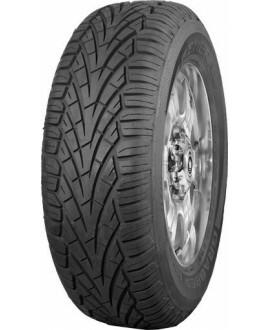 Prolonged mileage and reduced fuel consumption - achieved thanks to the reduced rolling resistance of the tire. 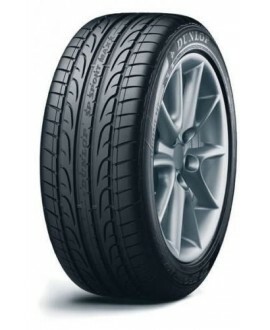 Reduced fuel consumption and environmental protection are achieved thanks to the use of the eco-rubber compound in the summer tire. No features and great grip and drive under all summer conditions. 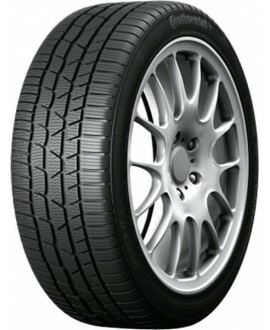 Using technology for improved traction on wet surfaces with optimized characteristics of drainage of the tire which reduces the risk of falling of the tire in hydroplaning. 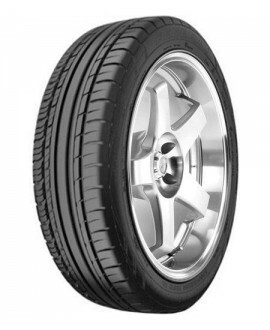 The tire is designed for sedans and compact cars of the middle class.